Still consider your heavy eyelids a problem? Here is another inspiration for you: French belle Anouk Aimee in The Appointmet movie. Of course, comparing to Charlotte Rampling Anouk Aimee’s eyes are not hooded at all, but outer corners of her upper eyelids are quite heavy, so makeup artists lifted them using contouring technique. 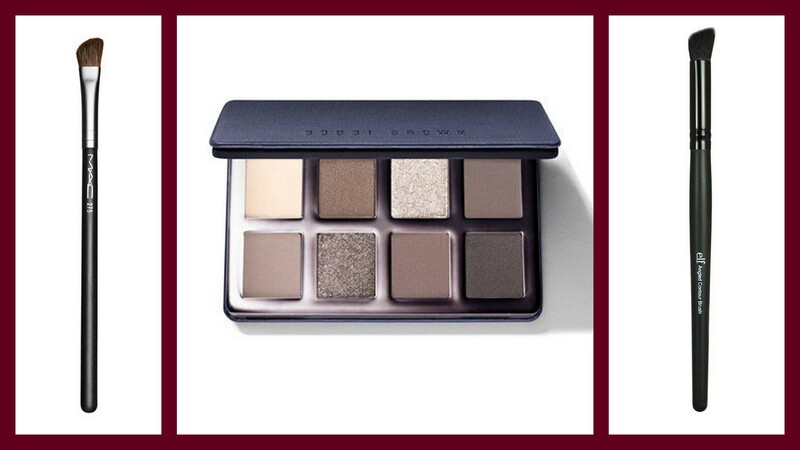 It will be easy to recreate Anouk Aimee’s makeup with Limited Edition Greige Eye Palette by Bobbi Brown. And 275 Medium Angled Shading Brush by M.A.C or budget version Studio Angled Contour Brush от e.l.f will help you to contour your eyelids and blend eyeshadows properly.